barn we can create floral designs that bring your vision to life. At Flowers by Hoboken we will take your vision and bring it to life. Our inspired and creative designs will be the crowning piece for your wedding! We want to help you make your wedding day beautiful; a visual experience like no other. Our creativity and attention to detail make all the difference. Our array of wedding services include exquisite bridal bouquets, bridal party flowers,  beautiful floral arrangements, interior and exterior decoration and setup of ceremony and reception areas. When you hire Hoboken to create your wedding flowers you hire a team of professionals, from the design creation to the installation, we take your vision and bring it to life! Our passion for creating flowers truly shows in the creations we design. We listen to your ideas to create wedding flowers that truly personalize the wedding to the Bride and Groom and the theme. We have over thirty years of experience in floral and wedding design. We work with both local and worldwide vendors to source the perfect wedding flowers. that we will use to create your floral designs. Contact us for more information. Wedding Flowers for Maine destination weddings is our specialty. We will be happy to coordinate your wedding plans from afar if you are planning a Maine destination wedding. 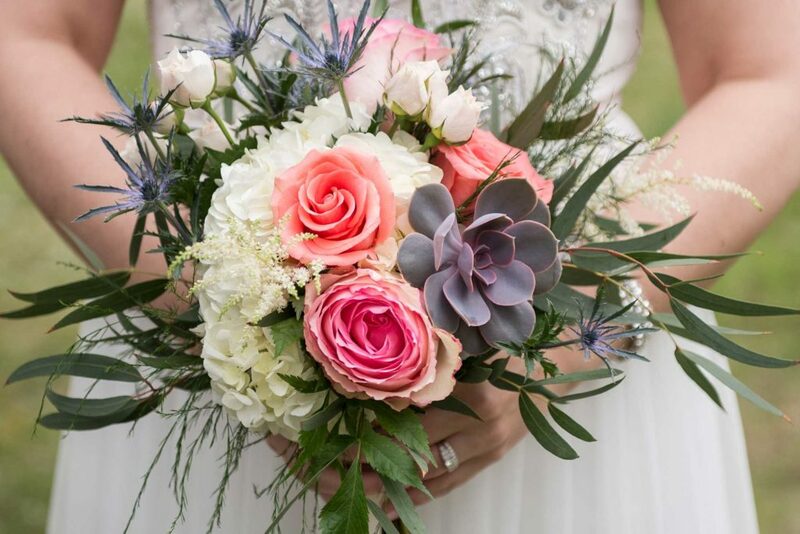 Please fill out our  Wedding Consultation Form below as a starting point for determining what flowers you will need and to contact us for a consultation or more information. Flip through the slideshow of images to gather ideas of what we can provide you. We can create any style from garden to contemporary. We would love to hear more about your wedding. 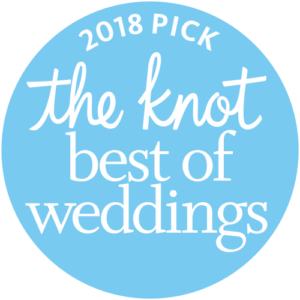 Check out our reviews on The Knot and Wedding Wire. We couldn't have been more pleased with our decision to use Flowers by Hoboken for our wedding! Lisa completely understood our vision and ran with it! Our flowers were full and beautiful. Lisa worked with us quickly and efficiently to make sure that our flowers were every thing that we had dreamed of and more! Picking up our flowers was like looking at my pinterest board come to life! 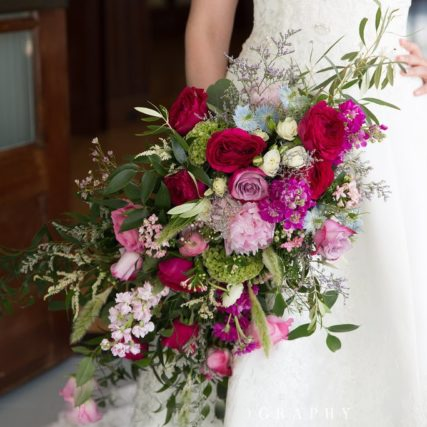 Their flowers stand out and make a statement, you know when a bouquet is a Hoboken bouquet! After just two meetings and a few emails I was confident that the flowers for my wedding were going to be stunning! Hoboken worked with my theme and price point perfectly and I couldn't have been happier about the results. The flowers were absolutely perfect. I had to communicate my expectations via email and phone and Hoboken did an amazing job. I wasn't 100% sure how everything was going to turn out the day of the wedding and they exceeded my expectations. I would HIGHLY recommend them to any bride!!! Thank you Hoboken for your handwork and dedication.